Whether you’re looking to upgrade an existing warehouse facility with a polished concrete floor, or perhaps building a new warehouse altogether— here at Allegheny Installations we specialize in flooring on a massive scale. Our simple maintenance, non-slip warehouse flooring solutions can be adapted to fit all of your needs. 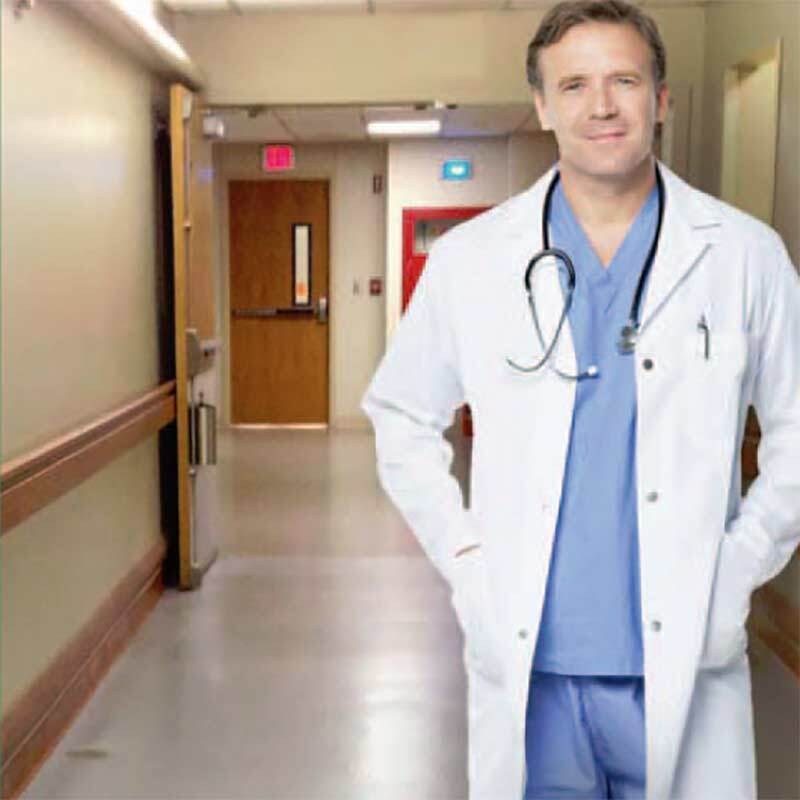 Keeping your workers safe and healthy begins with the flooring beneath their feet. Whatever your particular needs may be, we have the experience, dedication, and craftsmanship to the job done. From non-conductive and anti-static floors to chemical resistant ones, our technicians have experience installing a variety of manufacturing flooring systems. We know our family owned company’s greatest asset is our skilled mechanics whose experience and expertise we rely on daily. Together we can find a sustainable and durable option that meets all of your demands. Being local also means we are there for any repair or maintenance issue that may arise. Being productive begins with feeling comfortable, sturdy, and supported. Allegheny Installations’ 90 plus years as a leader and innovator in the flooring industry gives us a unique edge when it comes to helping you find a factory floor that exceeds your expectations. Durable, resistant, easy to clean, and suited to your particular needs— we can find the factory floor solution that will last for generations to come. Working with a local company like ours also ensures your flooring systems receive the kind of care and repair only we can provide should any need arise. No matter your specialty (steel, water, sewage, nuclear, etc. ), Allegheny Installations has the plant flooring solution you desire. From sloped to drain and non-slip to chemical resistant or polished concrete— together we can design a plant flooring system that will surpass your expectations. Our flooring systems are durable, sustainable, and installed by those leading the charge in flooring innovation. We are proud to offer you a team of the foremost technicians one can find. An airplane hangar flooring system should be functional and decorative. This high traffic area demands a flooring system that is also durable and low maintenance. Allegheny Installations has the expertise needed to bring new life to your hangar flooring system. Whether inside, outside, or both— our hangar flooring solutions will exceed your expectations. Working with a local company like ours also ensures your flooring systems receive the kind of care and repair only we can provide should any need arise. Necessitating function and appeal, this high traffic area demands a flooring system that is durable, decorative, and low maintenance. We all know the importance of a great first impression, and having a beautiful lobby is guaranteed to impress. 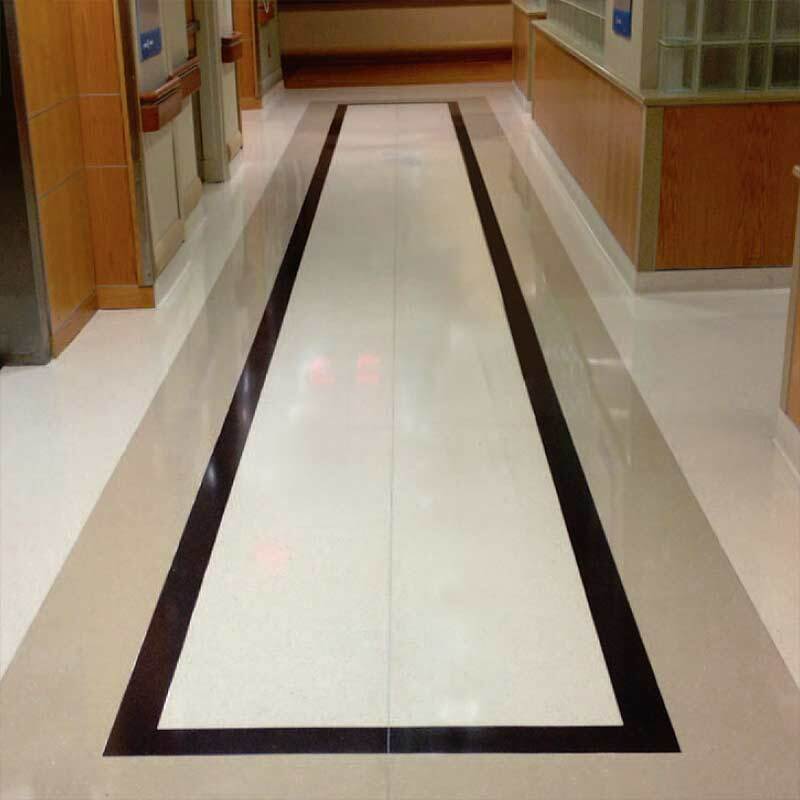 We can custom design any lobby flooring system you desire. Whether it be a pattern or mural, to a specific finish or even polished concrete— Allegheny Installations has the expertise and experience to surpass your expectations. 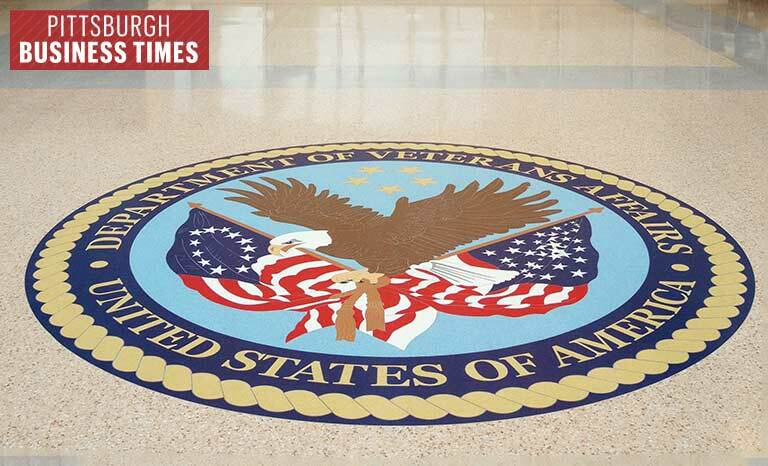 Together we can design and install a lobby flooring system that is simply put, unforgettable.